This restaurant style salsa is easy to make with fresh tomatoes and lots of spices. 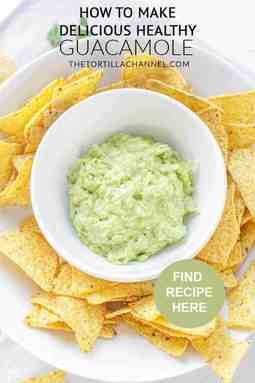 It is a perfect dip to accompany your tortilla chips or to put on some beef tacos. Looking for an easy pico de gallo recipe? 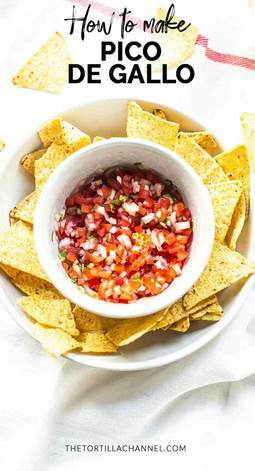 This salsa Mexicana is easy, simple and fast. Super tasty with just a handful of ingredients. Take a look. 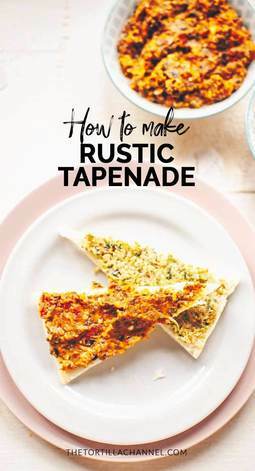 This rustic homemade olive and sun-dried tomato tapenade is easy to make and can be served with for example some homemade Turkish bread. 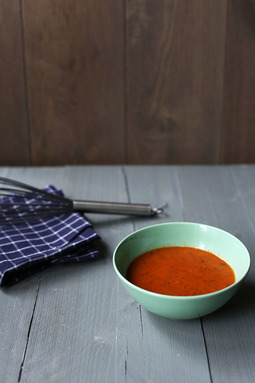 Made patatas bravas at home serve them with this amazing bravas sauce. It is a little spicy and also goes great with Spanish tortilla. Try it! Simple tasty and easy peanut salsa dip. This homemade salsa recipe is all that and more. 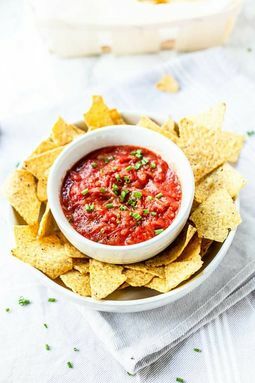 It is a vegan salsa, made in a matter of minutes and really spicy. 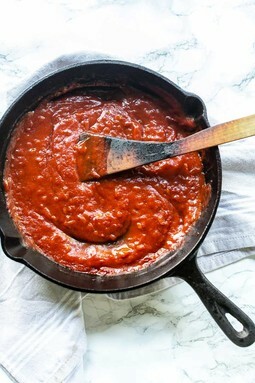 Looking for an easy to make enchilada sauce recipe? 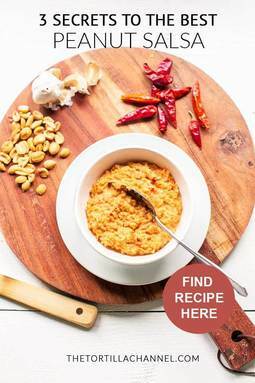 You have found your recipe. 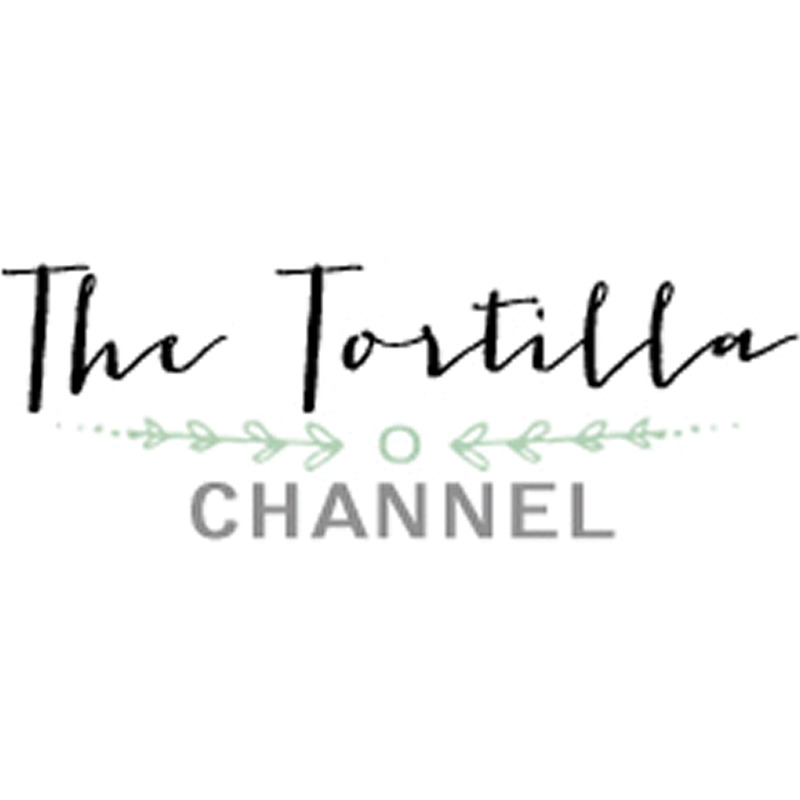 It is vegan, creamy, easy to make and great on enchiladas, tacos or burritos. 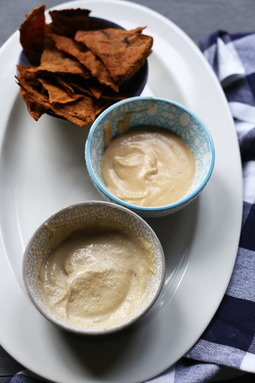 This red roasted bell pepper hummus dip goes really well with these spicy tortilla crisps. It is so easy to make. 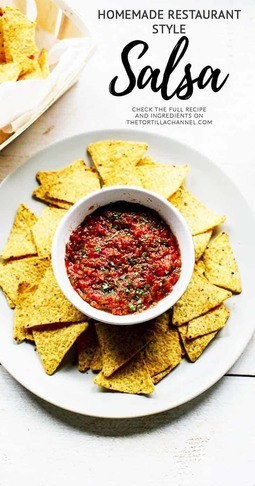 This easy to make black bean salsa dip goes great with tortilla chips. It is smooth and yet a little spicy. An easy to make recipe for delicious healthy guacamole. It takes only 5 ingredients provides lots of options to variate. 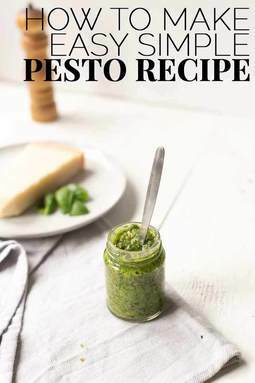 This basil pesto alla genovese recipe is easy to make with classic ingredients like basil, hard cheese, garlic and pine nuts. You can eat it for example with pasta, bread or chicken. 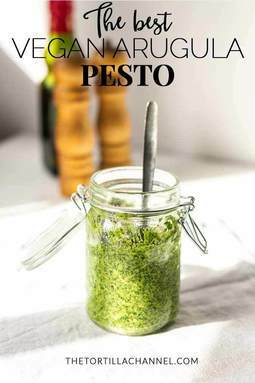 This fresh arugula pesto is vegan and easy to make with only 4 ingredients. It's a great condiment to use in your dinner recipes but also on bread or pizza. You can make this roasted tomato salsa easy yourself. It's smooth, spicy and made of roasted cherry tomatoes. Great to add a kick to your tortilla chips, tacos or quesadillas. 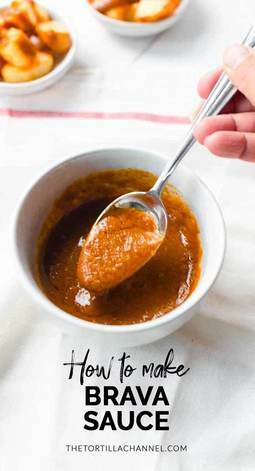 This easy to make vegan enchilada sauce contains only organic ingredients. You can add it to enchiladas, but also to tacos or burritos. 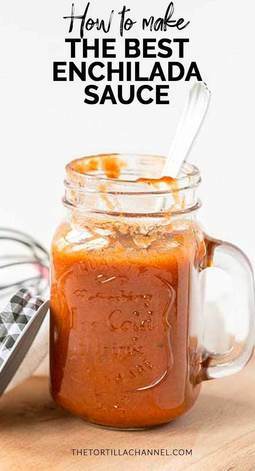 This barbecue sauce recipe is tried and tested. 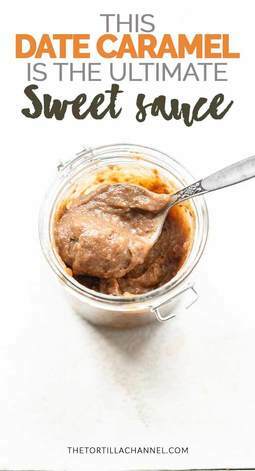 Why buy it in the store when you can make this recipe yourself and perfect it to your taste. It is very tasty to serve with ribs, burgers, fries, quesadillas and burritos.